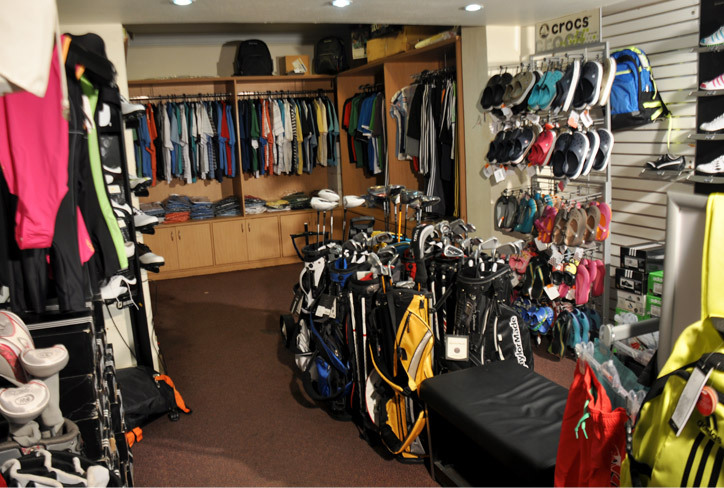 Tollygunge Club’s well stocked Proshop features a selection of signature equipment and sportswear. 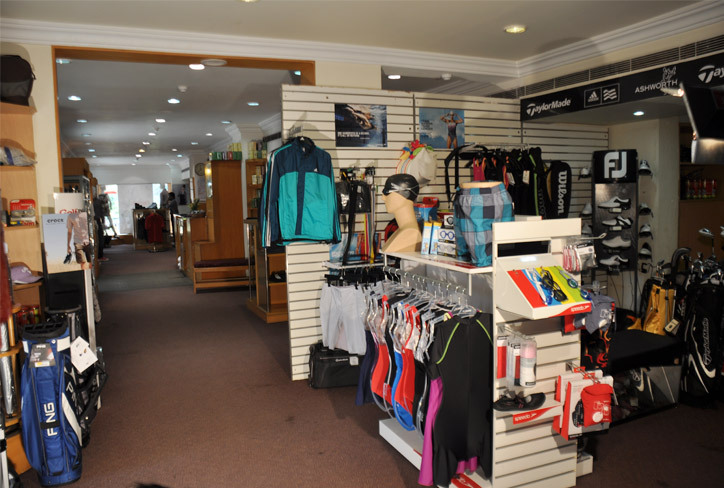 A range of Tolly souvenirs and designer sports equipment, apparel and accessories and several other items are available at the Proshop. For golfers, balls, gloves, shoes, bags, sticks, head bands, wrist bands, plastic tee and pitch markers are among the many items available. 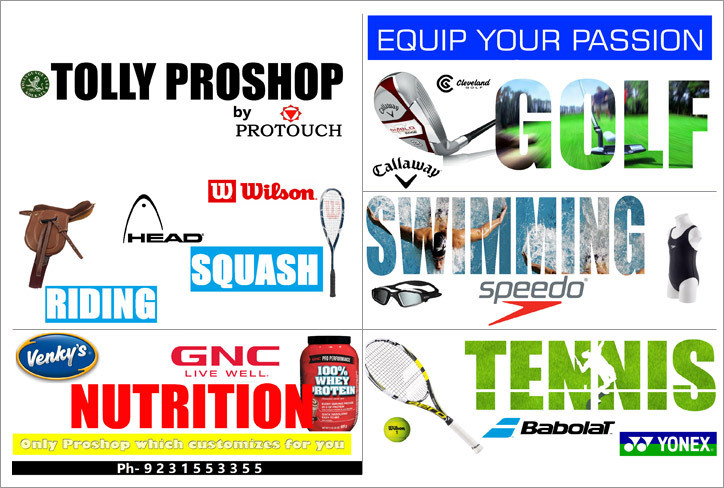 For tennis and squash, a range of balls and rackets are on offer. Swimmers can choose from among costumes, goggles, caps, etc. Riding helmets and whips are also available. 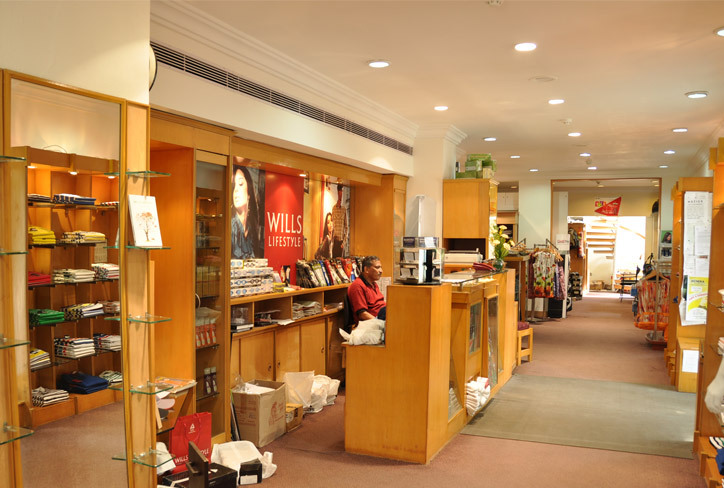 You will also find Casual Wear, T-shirts, Shorts, Socks, Towels, Blazers, Club Ties, Sports Shoes, Wallets, Tea packs as well as range of Skin and Hair Care Products.